Ravidassia Dharam After the martyrdom of Sant Rama Nand Ji entire Ravidassia community was agitated. They felt leaderless. For many years there was urge of Ravidassia community for a separate identity. Sant Rama Nand Ji had already pointed out in his speech delivered in the House of Commons, U.K on 28-03-2007 as below; “Now worldwide there is strong urge among Guru Ji’s followers of establishing a separate identity of their own. But the pre-requisites for any people to establish a separate identity are-(i) Common Name, (ii) Common Guru, (ii) Common Place of Pilgrimage, (iv) Common Religious Book, (v) Common Religious Symbol and a (vi) Common method of Salutation. It is for the intellectuals, thinkers and various religious institutions to debate over these issues and take a well considered decision. The earlier it is done, better it will be for the community.” Now the slogan of separate identity was on everybody’s tongue. All had focused their eyes on Dera Sach Khand Bal. All the Sant Samaj was contacted by the Dera. Sant Surinder Dass Bawa Ji played a leading role in introducing separate religion and separate religious book. The Sant Samaj decided to launch Ravidassia Dharam and instal ‘Amrit Bani Satguru Ravidass Maharaj Ji’ as religious book. Accordingly, Ravidassia Dharam, ‘Amrit Bani Satguru Ravidass Maharaj Ji’ and Qaumi Nishaan HAR(i) were announced on 30th January 2010 in the presence of more than ten lakhs of devotees, from India and abroad, on the auspicious occasion of 633rd Guru Ravidass Jyanti Day at Shri Guru Ravidass Janam Asthan Mandir, Seer Govardhanpur, Varanasi. 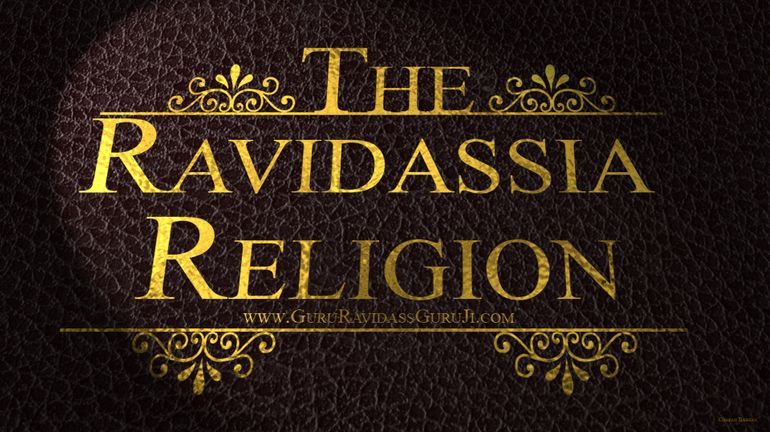 The entire Ravidassia community in India and abroad have welcomed the announcement of Ravidassia Religion and ‘Amrit Bani Satguru Ravidass Maharaj Ji’. All are thankful to the Sant Samaj for taking this historic decision. 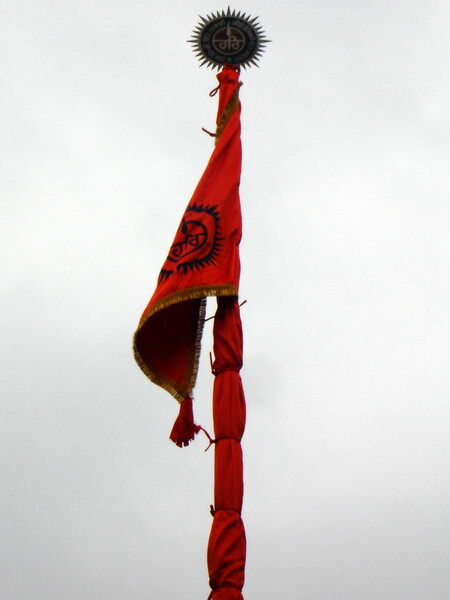 Liberty and dignity of Ravidassia qaum lies in Ravidassia Religion. Let us all follow our own religion in its true spirit.